Premier ® Yarns has so many specialty yarns that are perfect for making glitzy and glamorous, or cuddly and cozy scarfs and accessories. 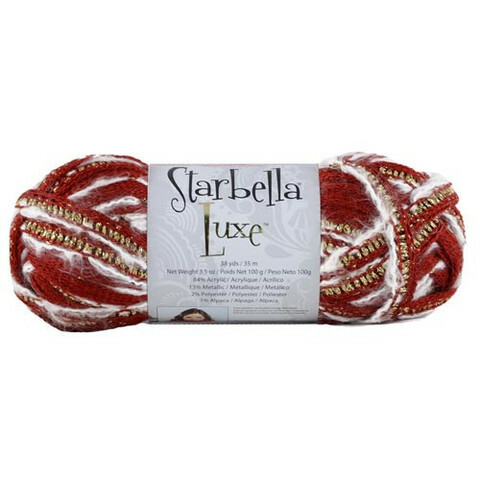 Starbella Luxe® is one of my favorites, with its touch of Alpaca to add luxury, and a hint of glitter to add sparkle. This super bulky #6 yarn is an acrylic blend and does require a bit of special care beause of the alpaca, thus it is hand wash and dry flat only. 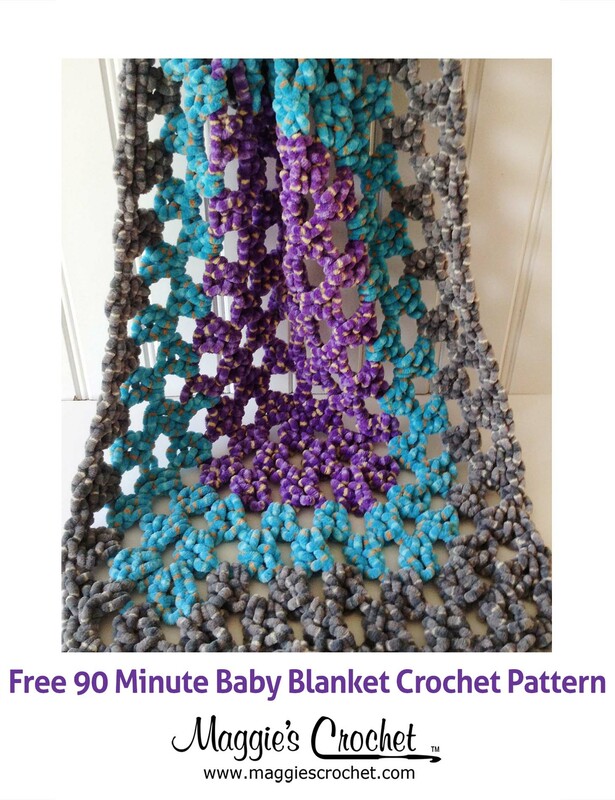 It is perfect for crochet and knit projects. Starbella Luxe comes in 6 beautiful colors that will be showcased at the beginning of the video. Here’s a sneak peek! 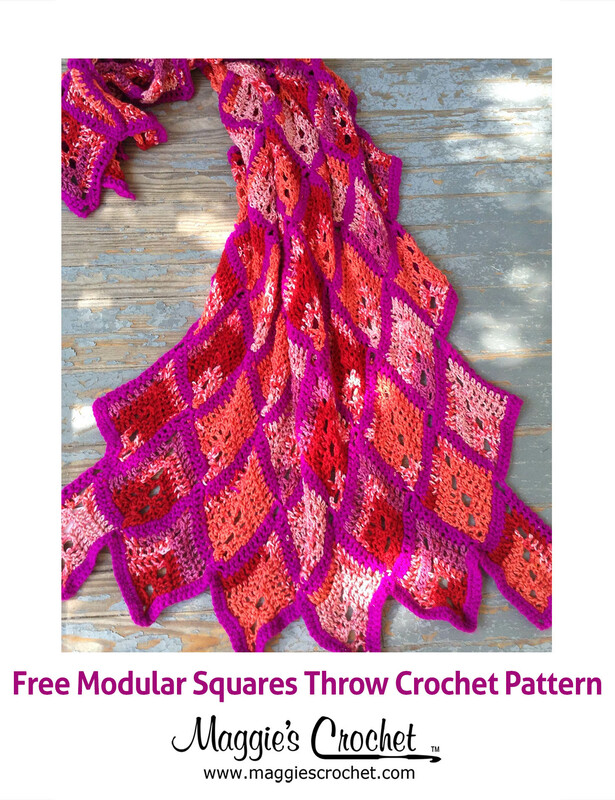 This project is so easy…all you need is one skein of Starbella Luxe, a crochet hook, scissors, and about 30 minutes. Ready? 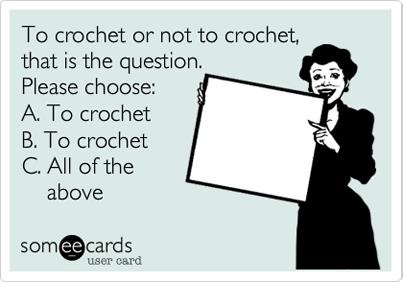 Let’s crochet a scarf. Fashion doesn’t get any easier than this, does it? I was skeptical when I started knitting it, but it’s SO much prettier knitted up than in the skein. I would make more if my LYS had any more this season. Hi Jeannie, Congratulations on your scarf! 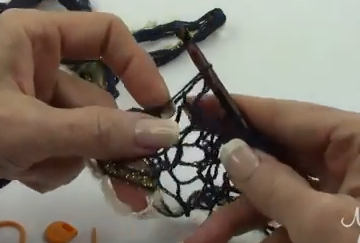 Have you tried to crochet with Starbella? 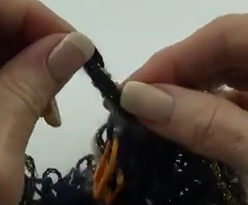 It is very easy to do, and also makes a beautiful scarf. 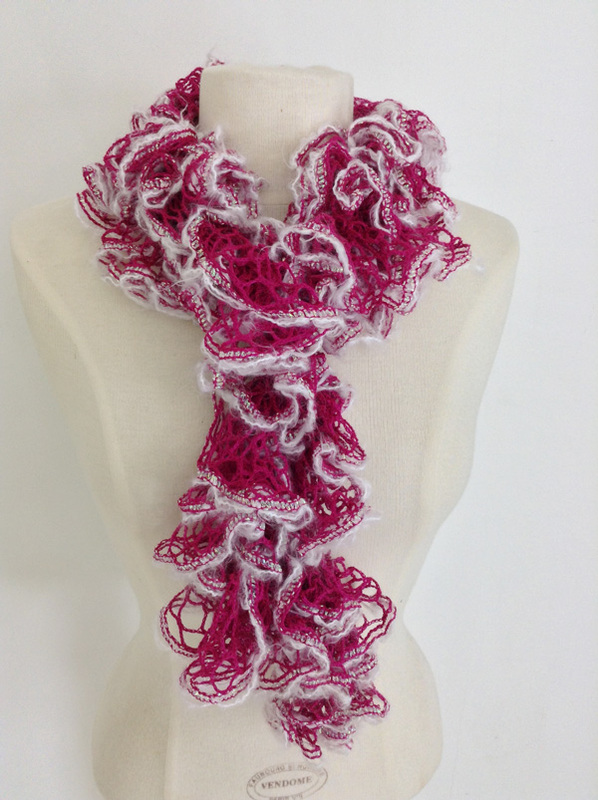 There are several new varieties of Starbella that also make lovely scarves. You can check http://www.maggiescrochet.com/search?q=starbella to see them.